Introducing the myth, the legend, the man himself; Stripes! 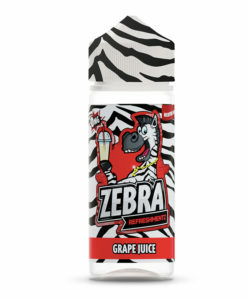 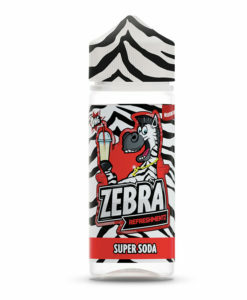 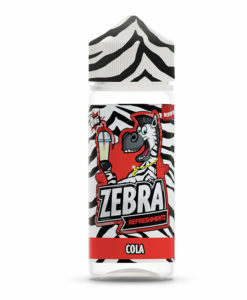 Stripes’ is the face of Zebra Juice. The man in charge of production, flavours, marketing and everything in between, a man of many many talents. 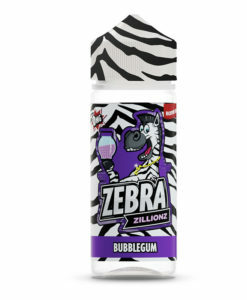 Seriously though, Zebra Juice consists of 7 small 3 flavour lines totalling 21 flavours that cover every a broad spectrum of flavours to satisfy every vapers requirement.